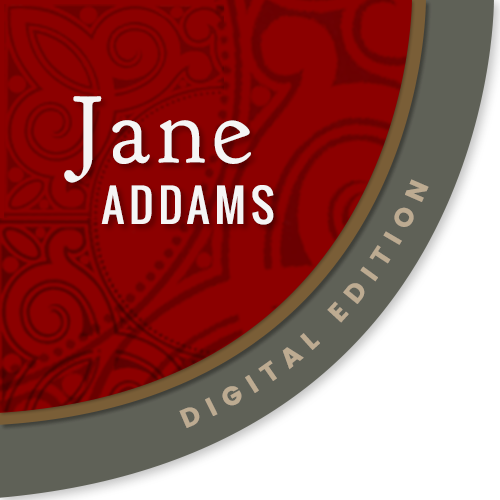 We welcome the help of volunteers at the Jane Addams Papers. Join our transcription crew and transcribe full documents that we have added to the collection, but not yet transcribed. This will help make them searchable and help us publish documents more quickly. If you are good at reading hard documents, you can comment on difficult documents. These are marked with the Help! tag to make them easy to find. Just comment at the bottom of the document with your best guess. We have identified a number of archival collections, privately held materials, newspapers and journals which might contain more Addams letters, speeches, or articles. To find the names and locations of collections that need to be searched, consult the Collections page, and search for an asterisk. If you find one that you could search, please contact Cathy Moran Hajo (chajo@ramapo.edu) and we can discuss further. We are writing identifications for all the people, most of the organizations, and selected events mentioned in the texts. It is a daunting task--we already have over 5,000 people alone! If you are interested in helping out, contact Cathy Moran Hajo (chajo@ramapo.edu)for more information.